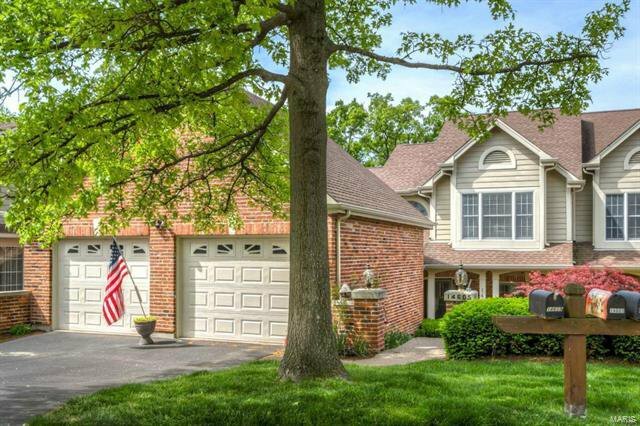 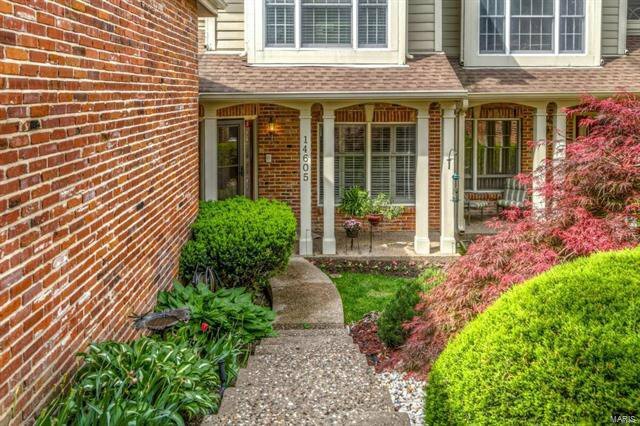 Exceptional brick 1.5 Sty in premier community! 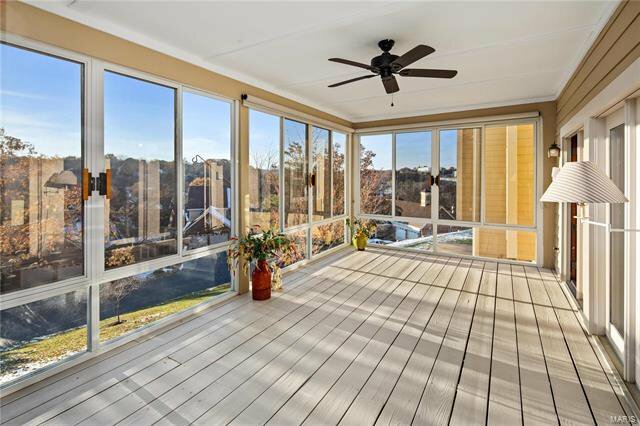 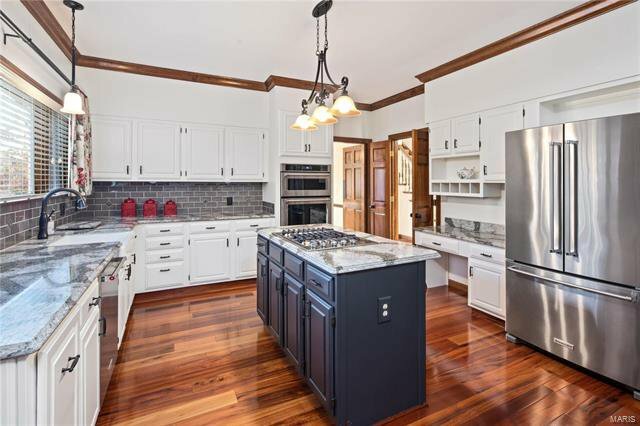 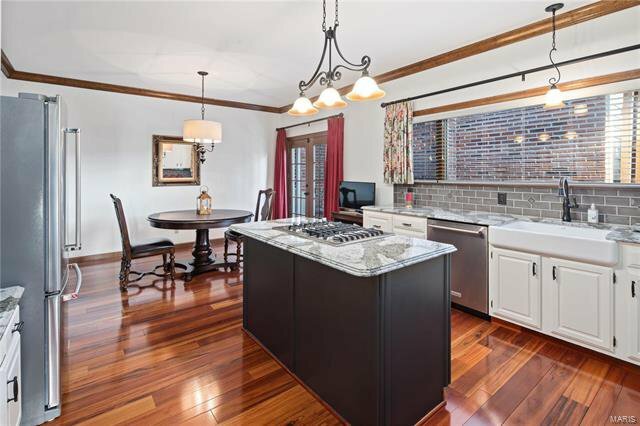 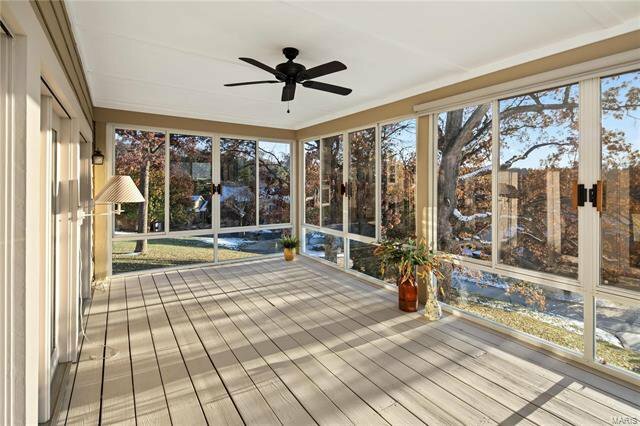 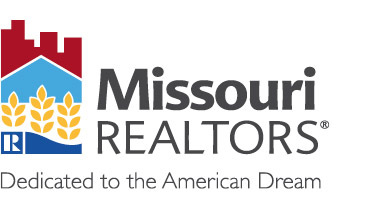 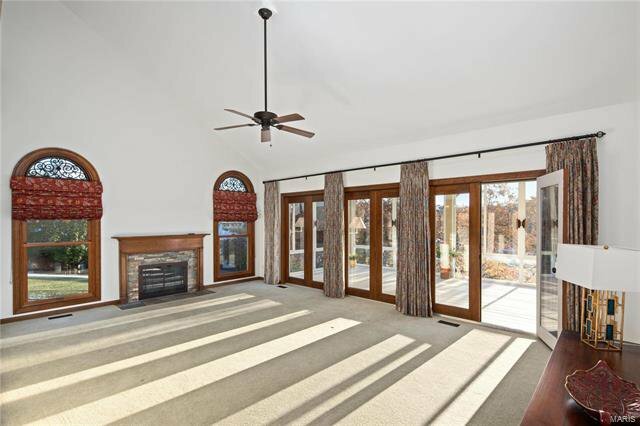 Open floor plan beautifully designed & stylishly appointed to accommodate daily comfort & gracious entertaining. 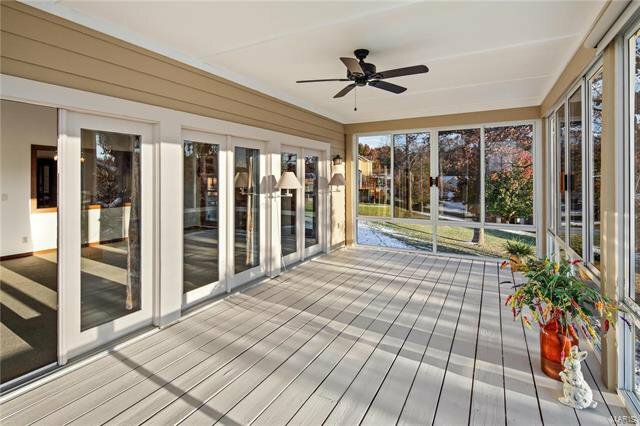 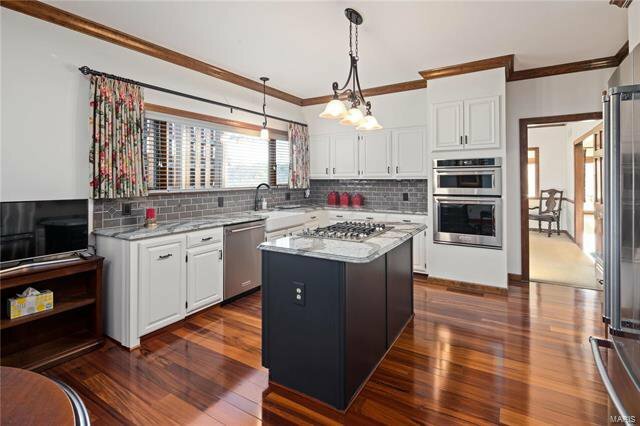 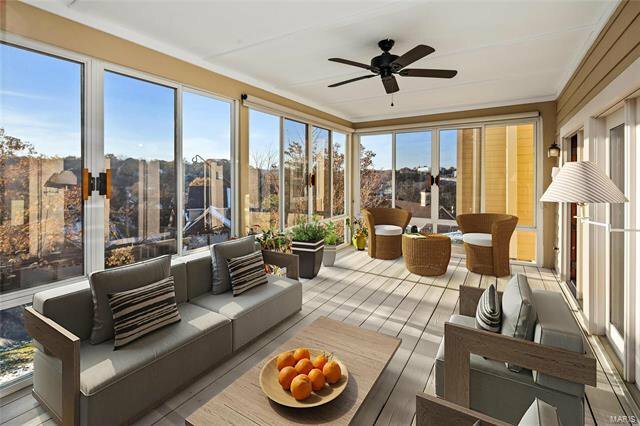 Brazilian KOA flooring enhances the 2-sty foyer & flows into the designer kitchen with custom white cabinetry, quartz countertops & stainless steel appliances & light-filled breakfast room that opens to grill deck. 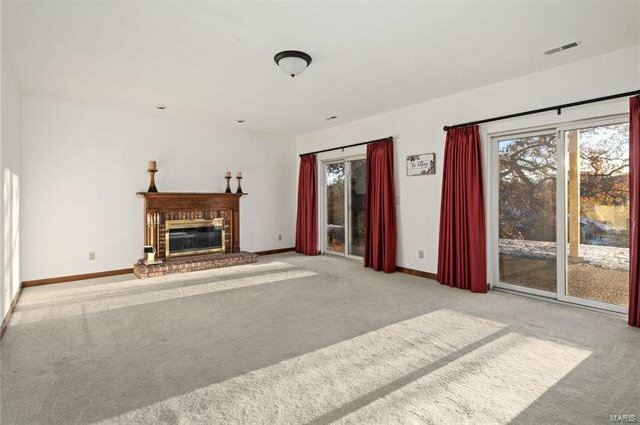 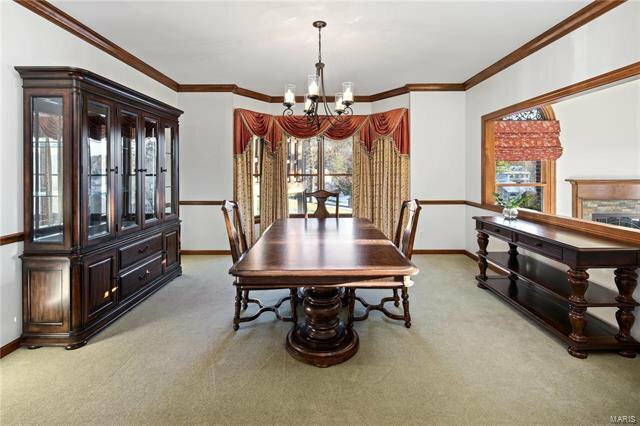 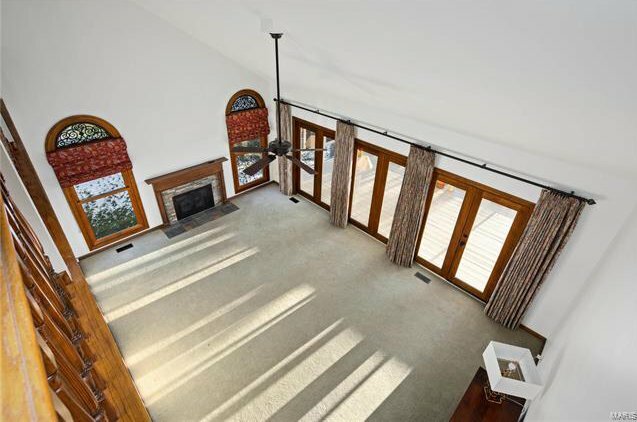 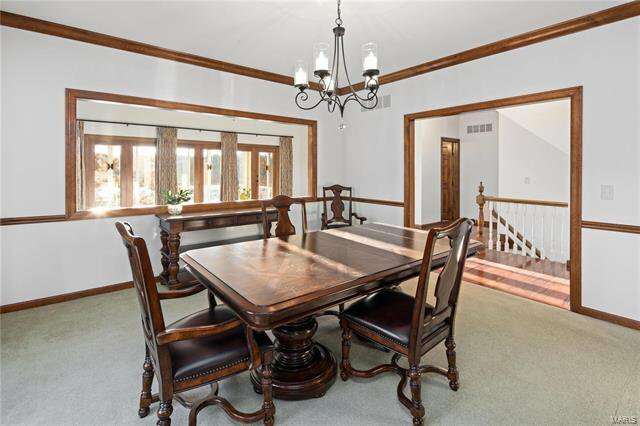 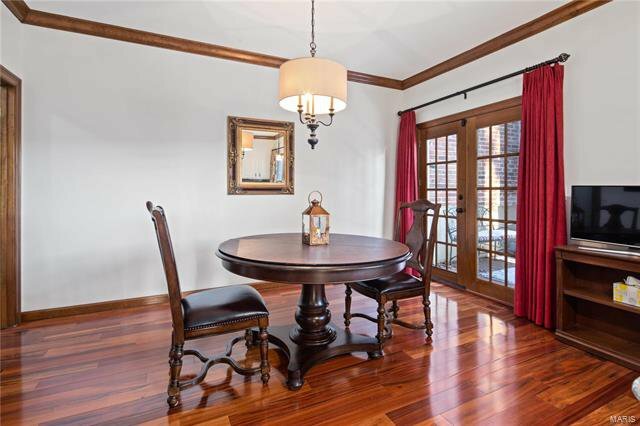 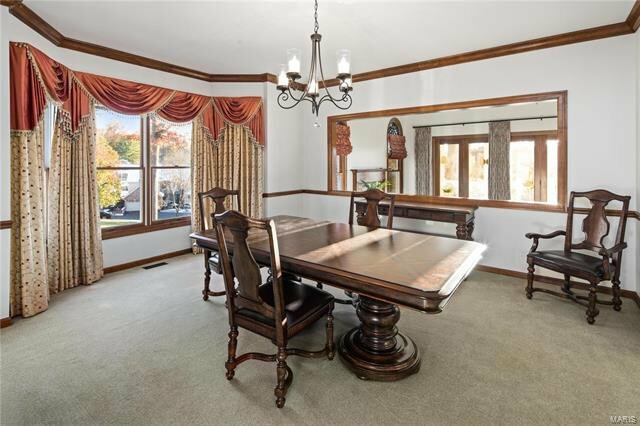 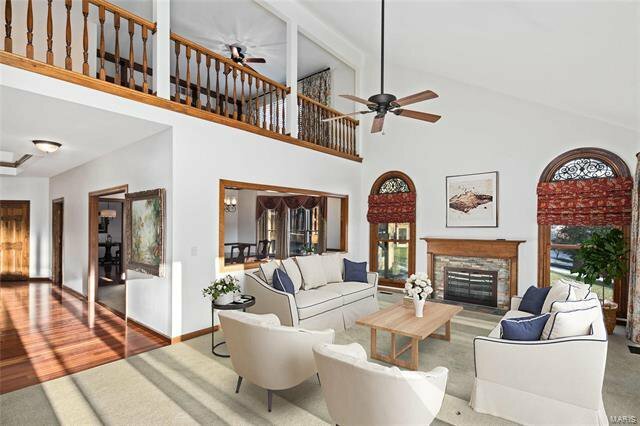 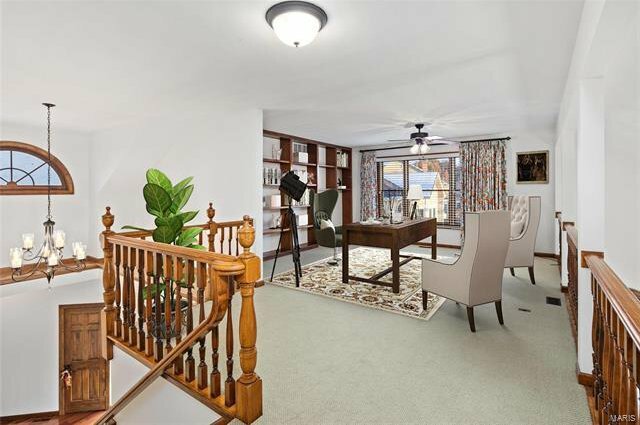 Formal dining room with millwork & wide bay window adjoins vaulted great room with stacked stone fireplace, wall of windows & atrium door to glass-enclosed porch. 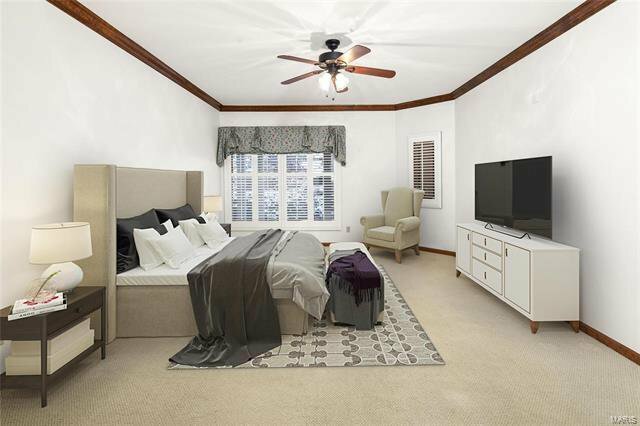 Spacious master bedroom suite offers a relaxing retreat with His & Hers walk-in closets & luxury bath. 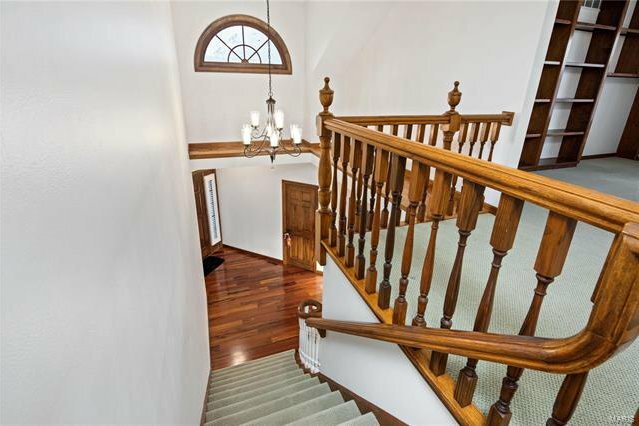 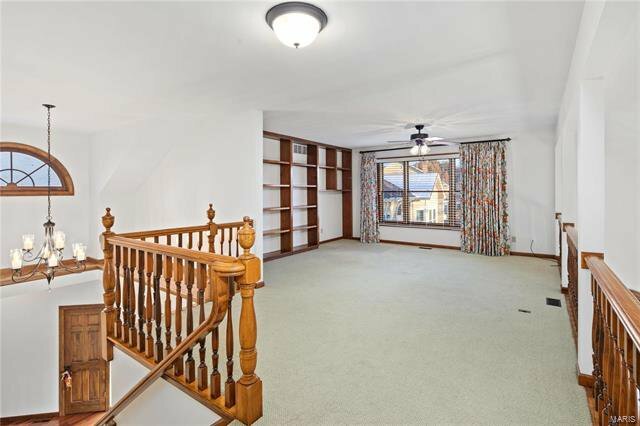 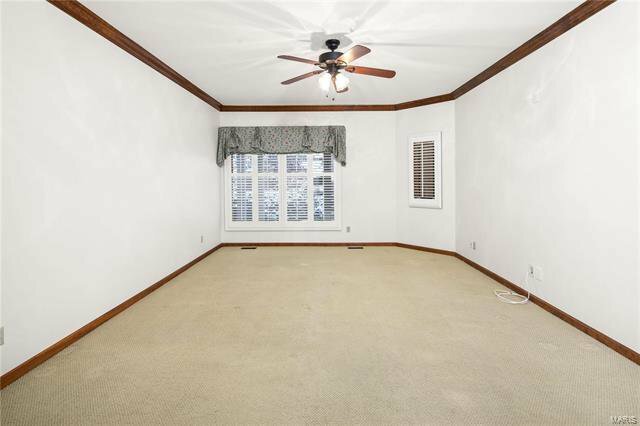 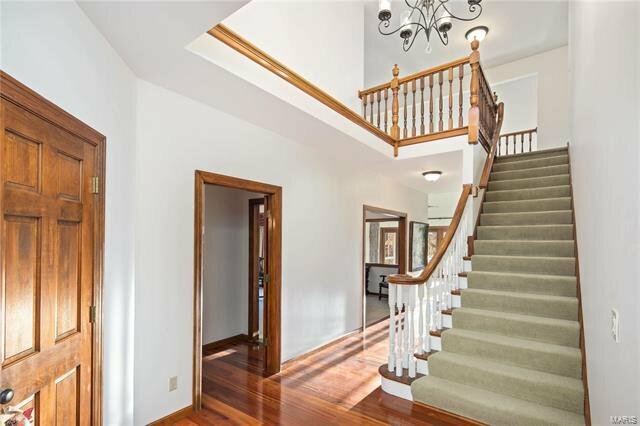 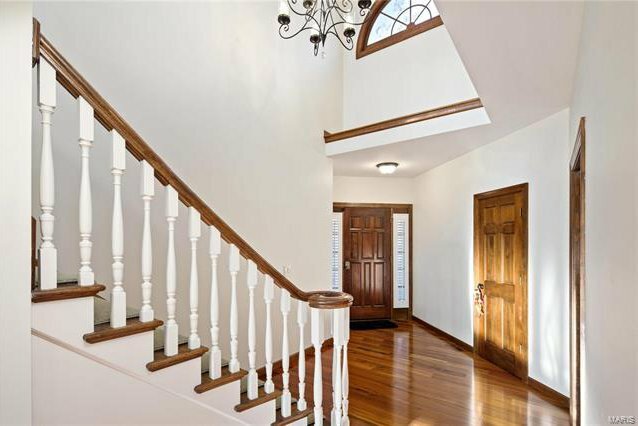 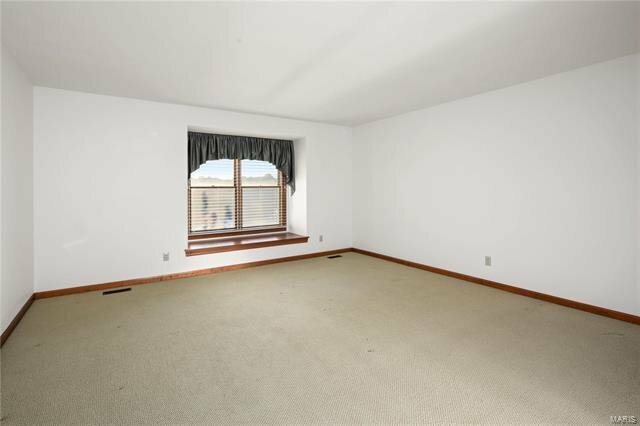 The 2nd floor extends the living quarters with 2 additional bedrooms, bonus room with custom built-ins & hall full bath. 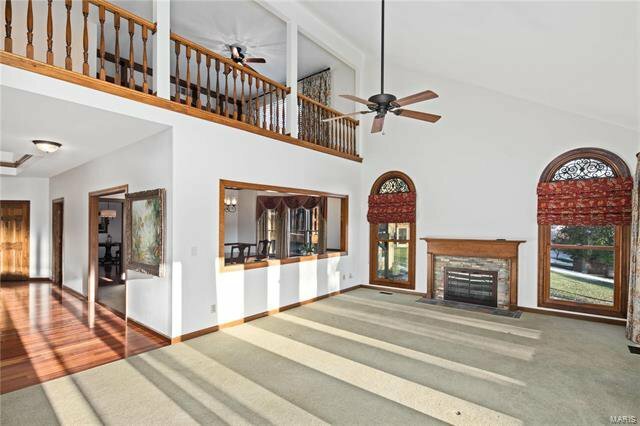 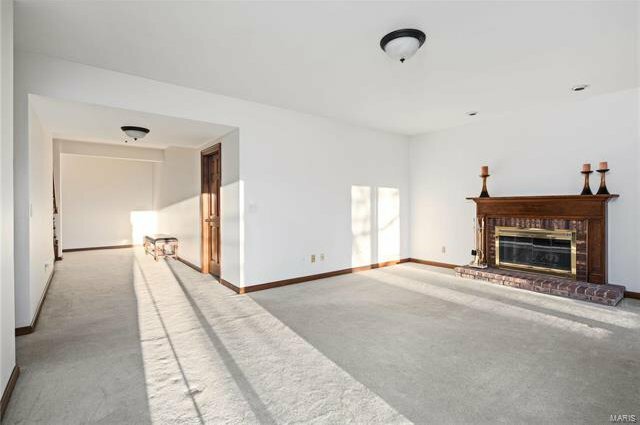 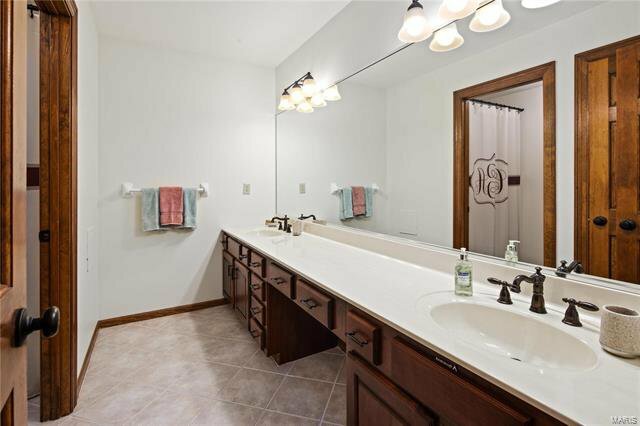 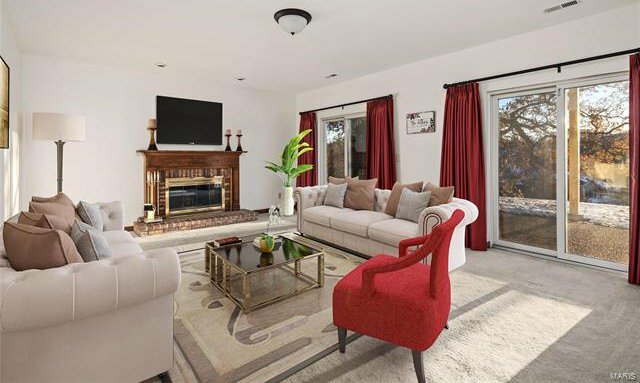 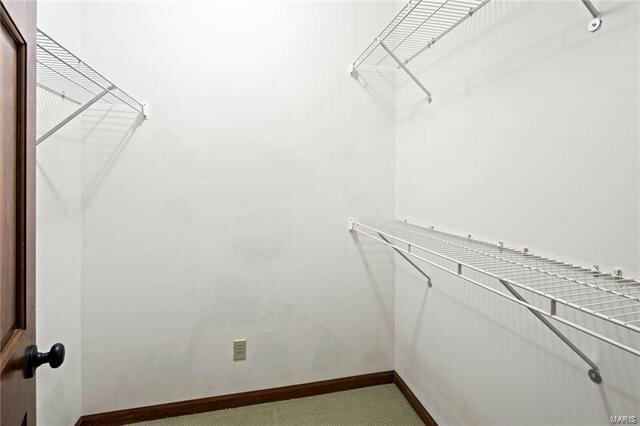 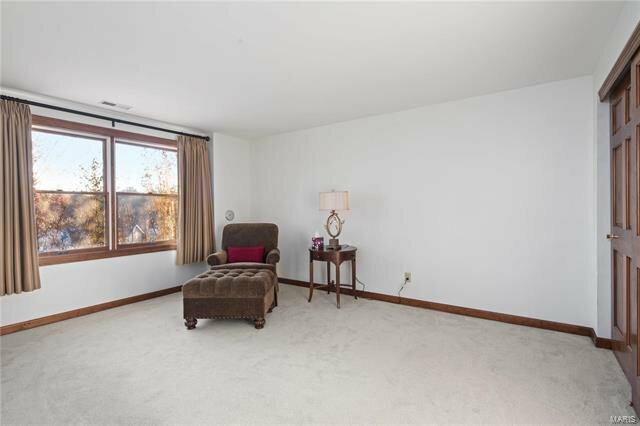 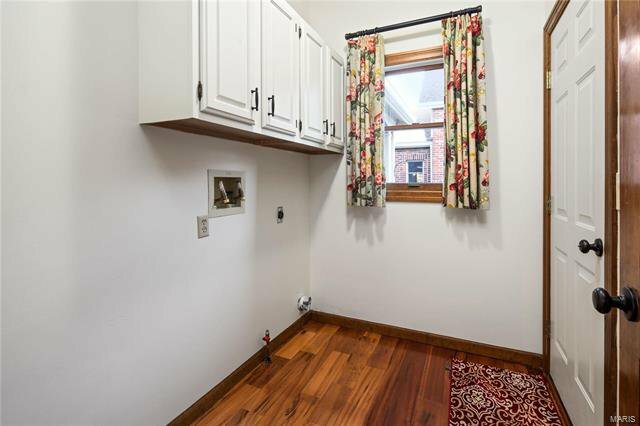 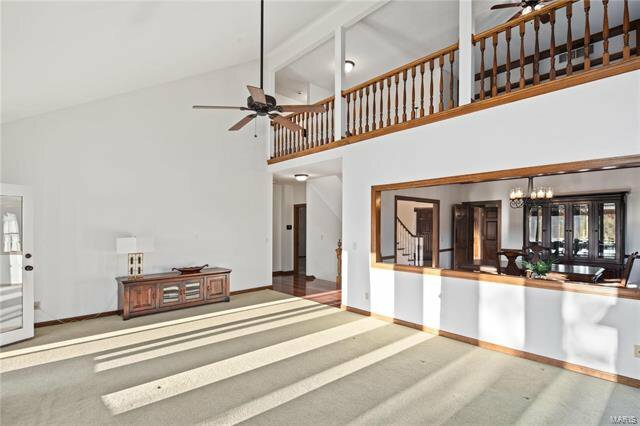 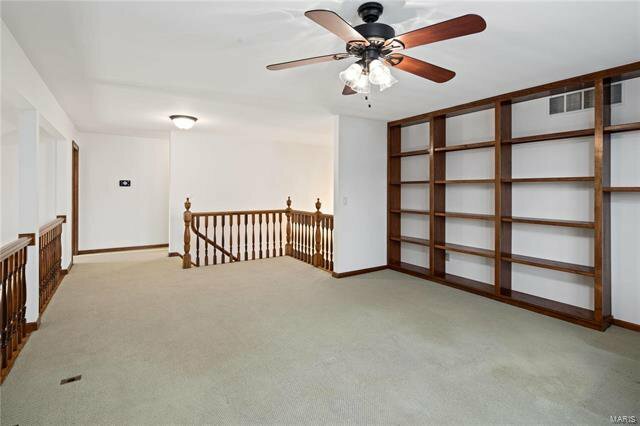 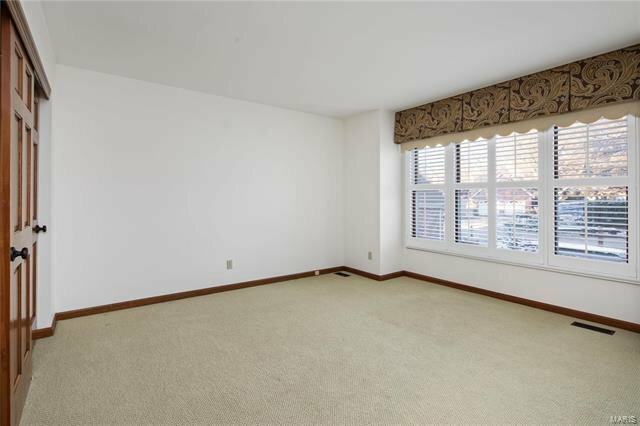 Lower Level entertainment space includes recreation room with brick fireplace plus 4th bedroom & full bath. 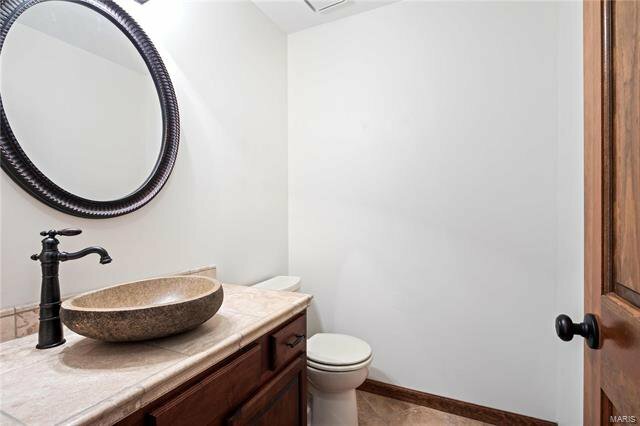 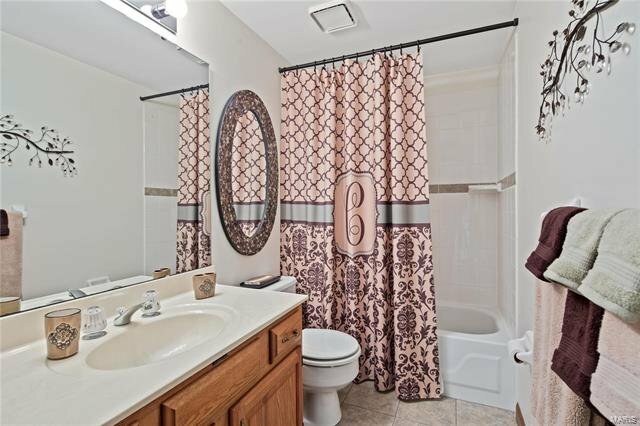 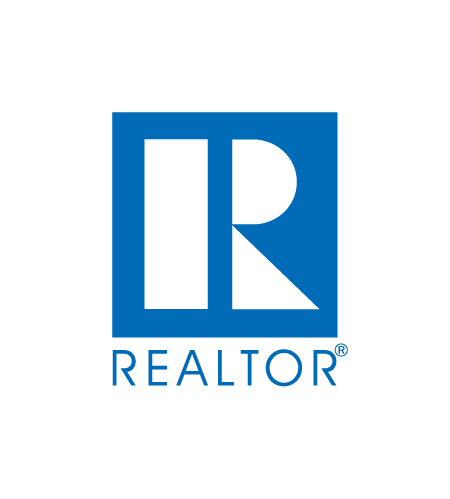 Situated on a private cul-de-sac lot with covered patio & 2-car garage. 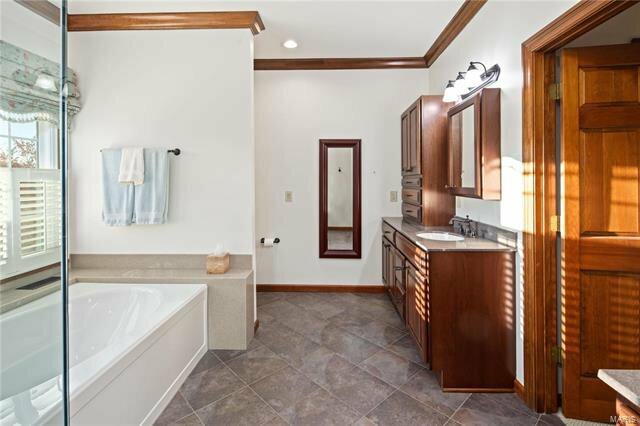 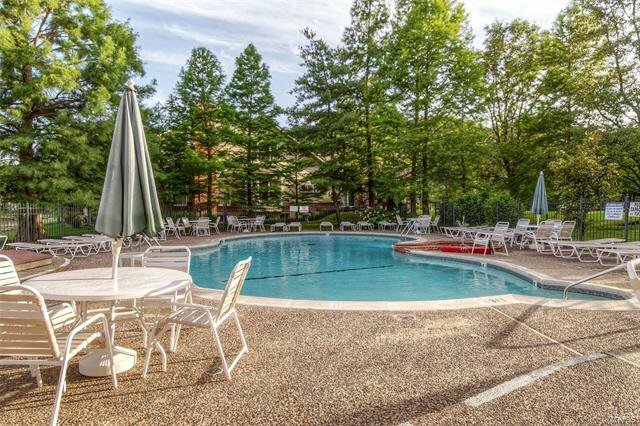 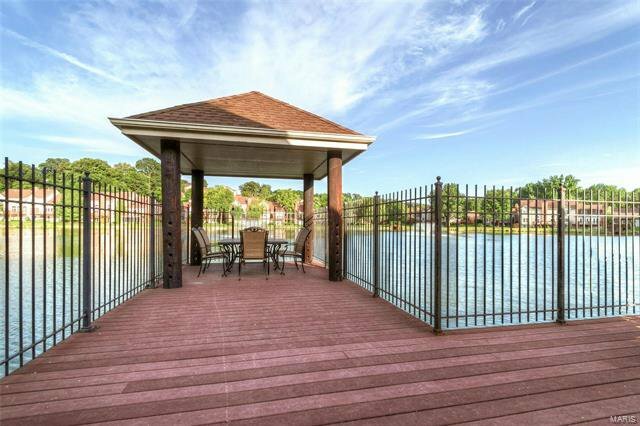 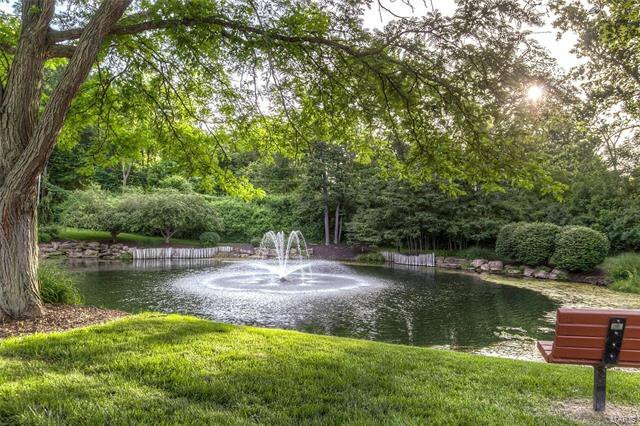 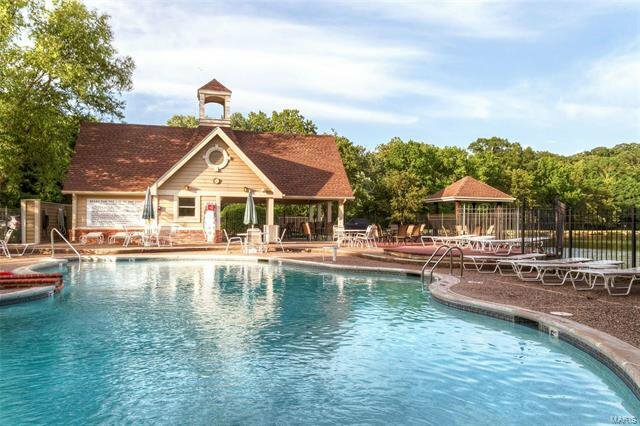 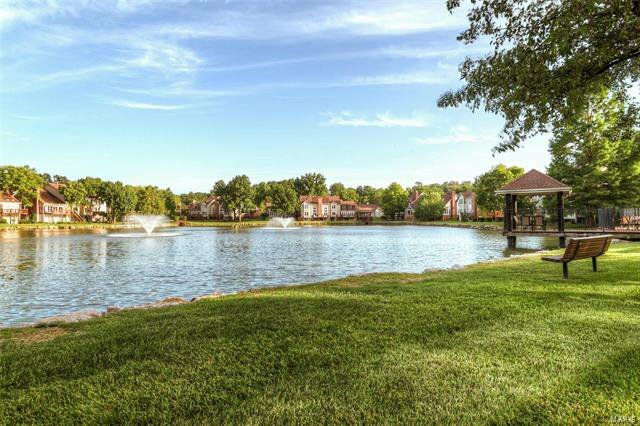 Complex amenities include clubhouse, pool & tennis court.